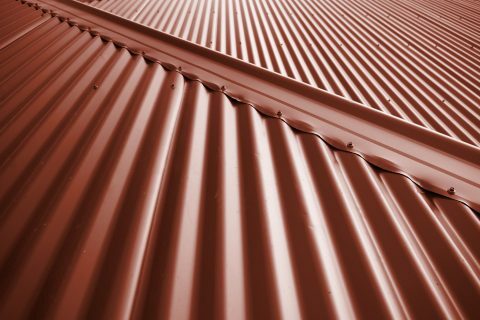 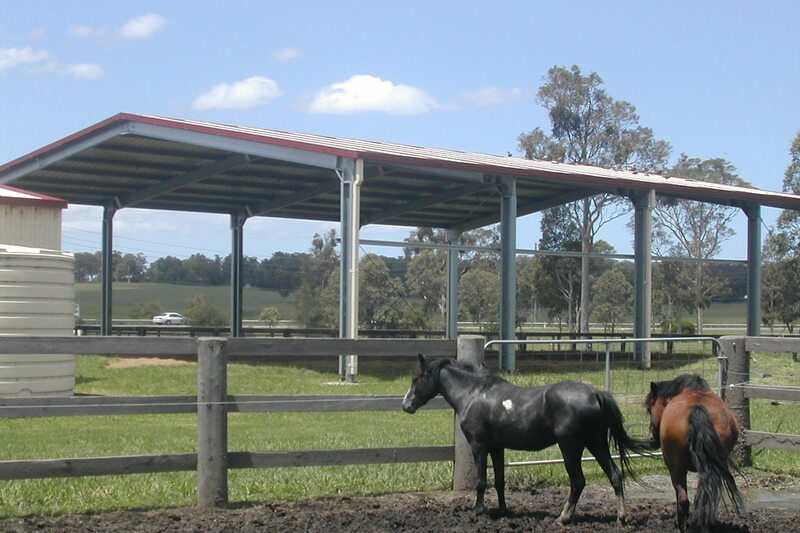 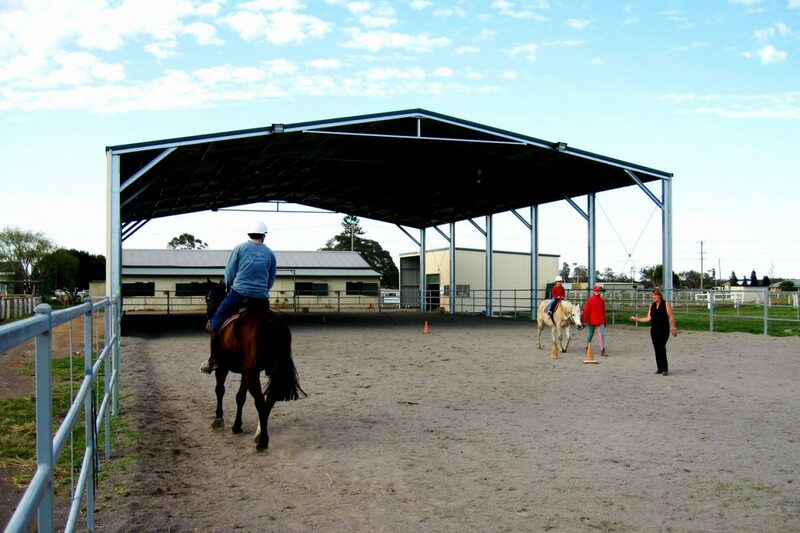 Flexible designs, superior strength and safety are the key fundamentals of our riding arena buildings. 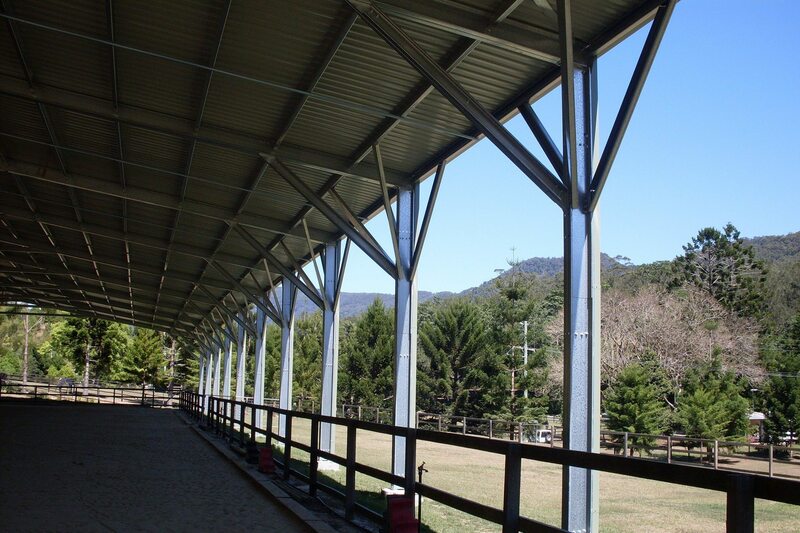 From equestrian centres, riding schools, pony clubs to recreational riding, each of our steel arena buildings have limitless width and length restrictions. 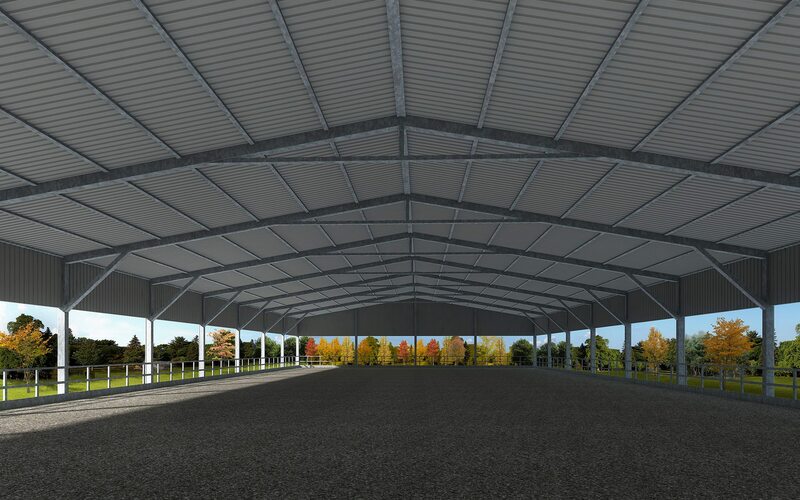 Modular in design, you can start with a minimum two bay extendable building then add more bays as time goes by. 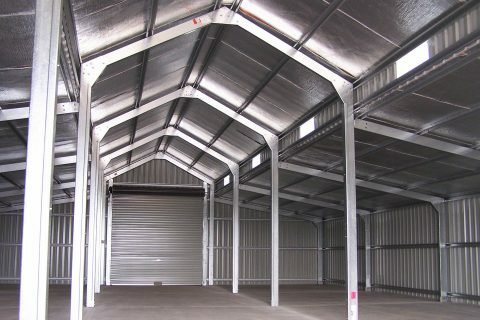 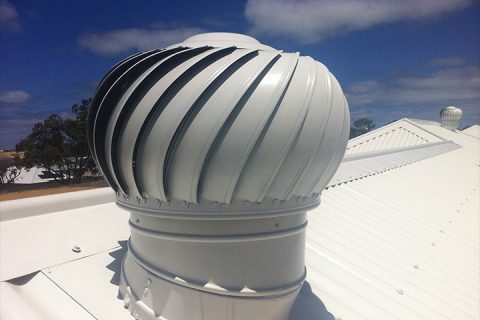 Additional protection is available with curtain walls and gable infills or where maximum protection is required, they can be partly or fully enclosed. 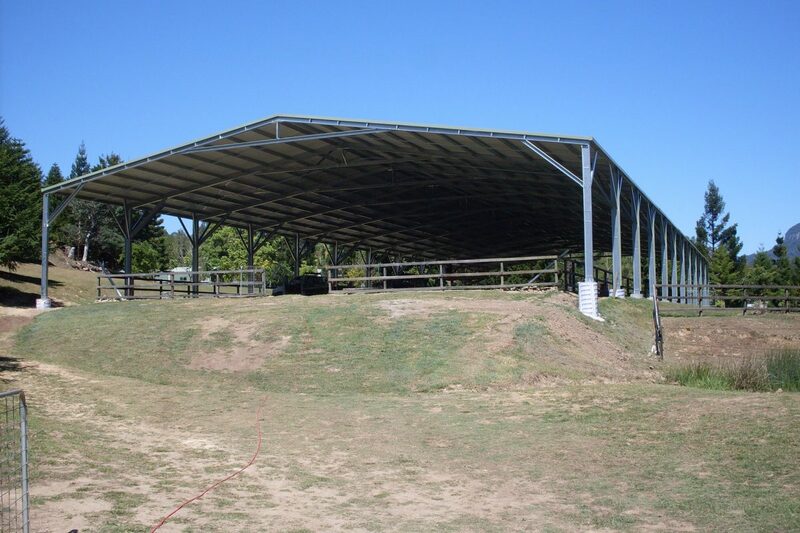 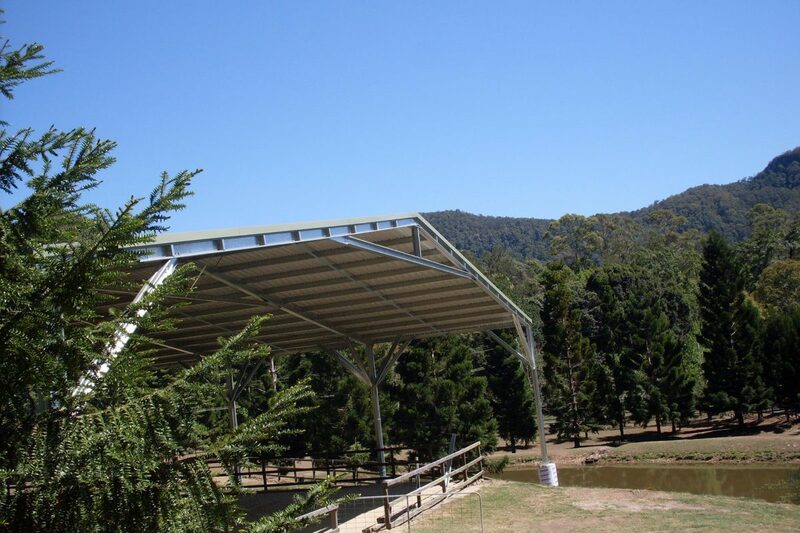 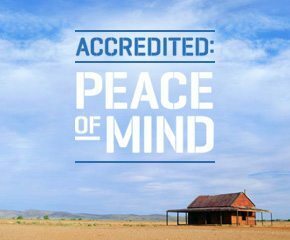 Designs range from a fully enclosed, international standard size dressage arena, to a partly open and enclosed building design for private owners who want a versatile or dual purpose building.